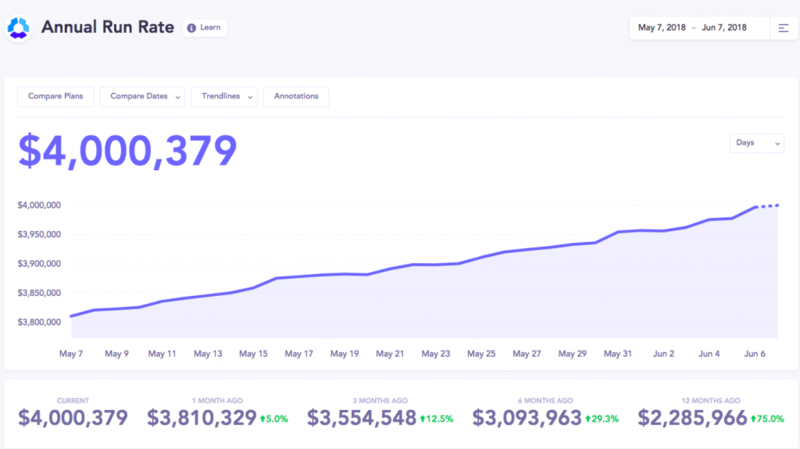 Earlier last month, I opened our revenue dashboard to discover that we hit a sweeeet SaaS revenue milestone – $4 million ARR. Here’s why it’s so surreal for all of us: we added the same revenue in last 1 year v/s in the previous 5 years. Just like how I shared my learnings on hitting $2 million ARR, here are some lessons that I learned from hitting $4 million ARR. It’s a mixed bag of lessons touching operations, strategy, culture etc.